The origins of the Universe are mysterious and have far-reaching consequences for physics and for philosophers. Many current theories of cosmology depend on how we interpret the mechanics of the cosmos. As is frequently the case in science more than one theory attempts to answer the questions we have about the Universe surrounding us. The leading theory on the birth of the Universe is the Big Bang, but another theory in the 20th century was just as potent: Steady State. 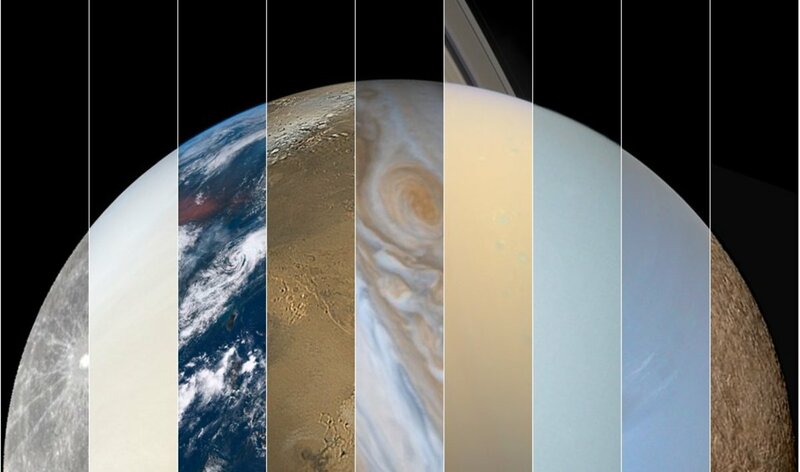 Until 1929, the prevailing view of the Universe was confined to our galaxy. That was all that anyone thought existed, and all was contained in it. That changed when Hubble was observing a variable star (whose brightness changes over an observable and repeatable timeframe) in what was then known as a nebula. Making use of a relationship derived from Henrietta Levitt that allows an astronomer to find the distance of a variable star based off the period of its brightness fluctuations, Hubble found that the nebula was actually so far away that it would have to exist outside of the galaxy. These “island universes” as they were called following this, are the galaxies of today. As Hubble used this procedure on more and more galaxies, he noticed that the redshift of the light increased as distance increased. 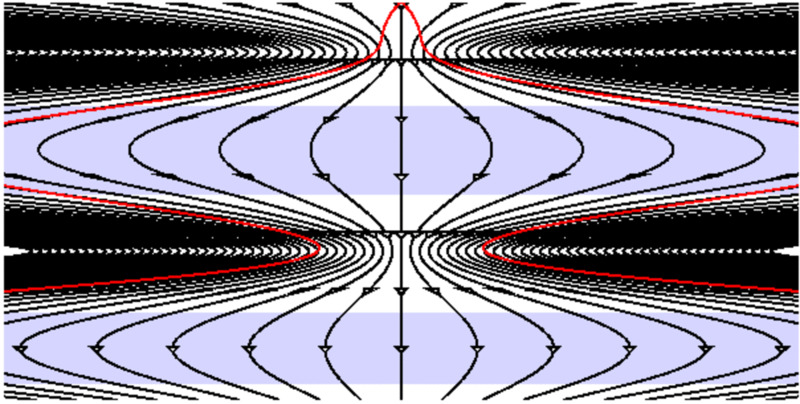 Redshift is a Doppler effect which stems from the moving of an object away from you. The only way that redshifts could increase like what Hubble was seeing was if the space itself was moving also. From this, he was able to conclude that the Universe was expanding. But if it is expanding, then that means if we played the Universe backwards, it would seem to have to originate from somewhere. This is where the Big Bang and Steady State began their competition for dominance in the scientific community. What is Steady State All About? 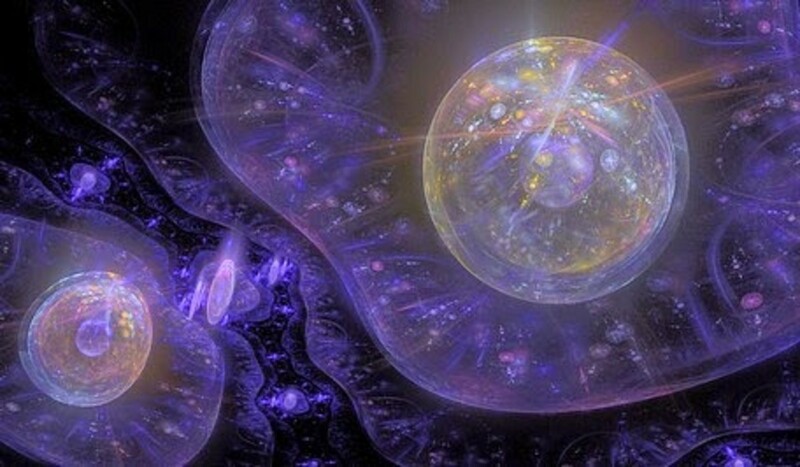 Unlike the Big Bang, which states that the observable Universe had a definite beginning, Steady State maintains that the Universe is eternal, or without a birth. In fact, it claims that new matter can be generated by the Universe. 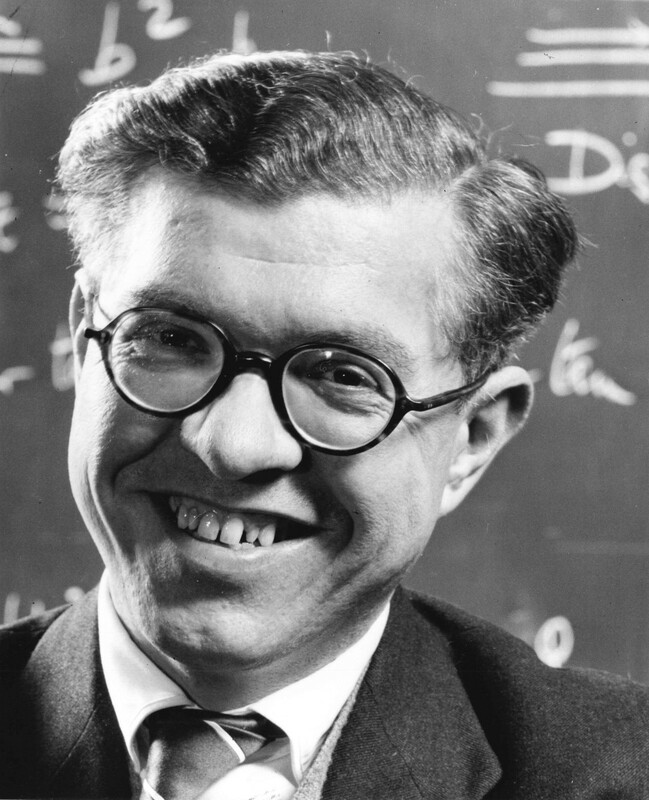 The concept for this Steady State came from a group of four people: the Burbridges, Willy Fowler, and Fred Hoyle. In 1955 they began an 18 month long project trying to determine where hydrogen, the most common form of normal matter, came from. None of them felt that the Big Bang was correct and tackled the problem from many different angles. Unfortunately, their studies only went so far because at the time little evidence existed for finding the singularity that the Big Bang claimed nor the constant Universe the the group of four were championing for. 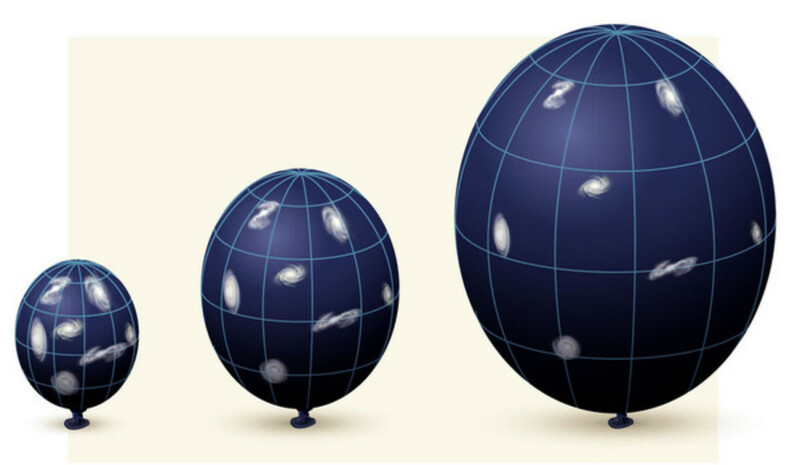 A paper published soon after they began their project led them to conclude that galaxies could be the site of matter formation in the Universe (Panek 50). 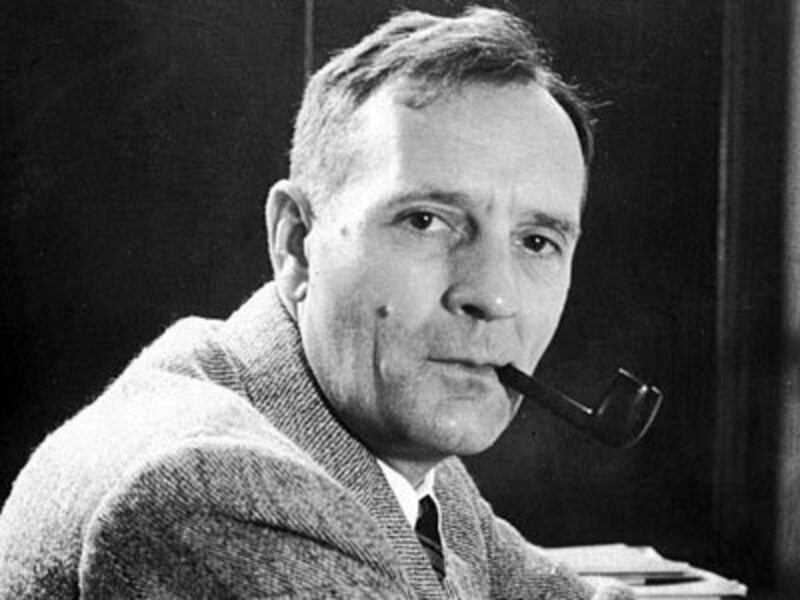 It was the early 1960’s that saw key evidence for both theories emerge. 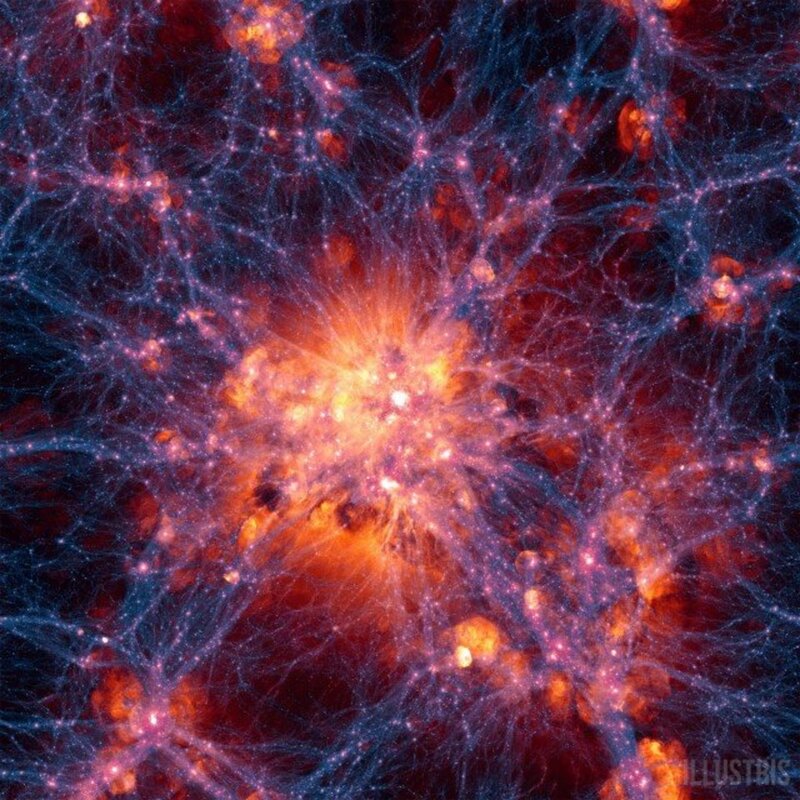 Early on, quasars (quasi-stellar radio sources) were found in the center of galaxies. 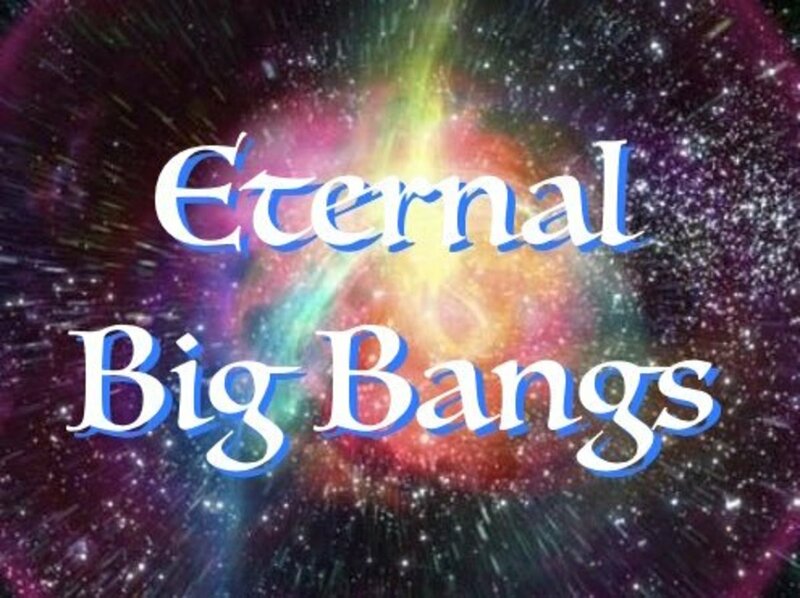 They are extremely dense and came from a time that Big Bang supporters claimed was early in the history of the Universe. They make this claim based off the redshift of the quasars, which is high and therefore implies they are from a great distance away. In this viewpoint, the greater an object is away from us then it is like looking back into time, courtesy of the expansion of the Universe. Ironically, the Steady State supporters instead looked at quasars and felt they could be the sites of matter creation based on redshift also. 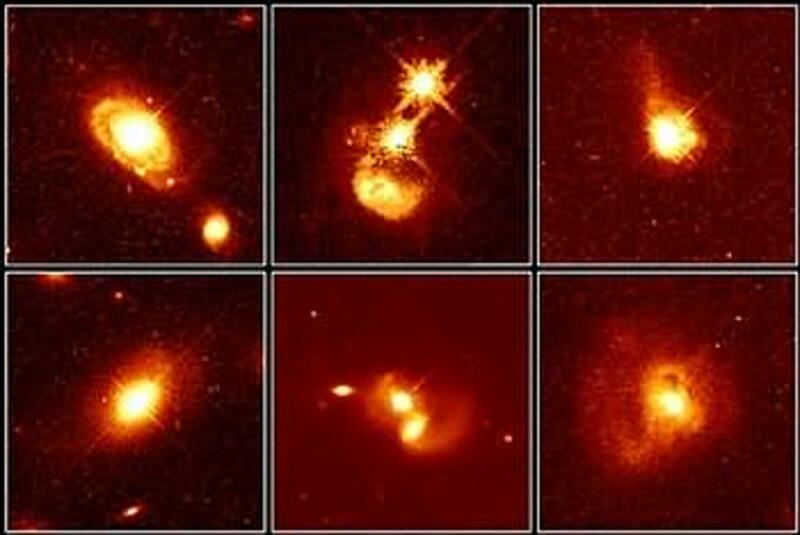 They claim that the redshift is not because of the expansion of the Universe but because of the matter flowing out of the quasar, which would cause the light emitted by it to be shifted based on the speed it was traveling to/away from us (50-1). 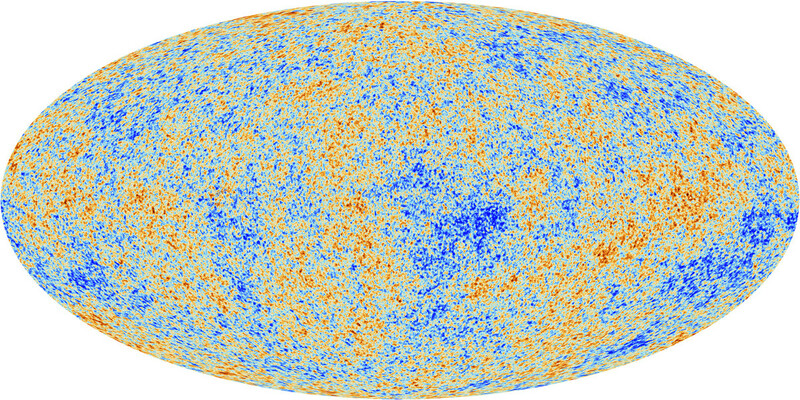 But an even bigger discovery awaited scientists: the cosmic microwave background, or CMB. It is present no matter where you look in the sky and has a temperature of about 2.7 degrees Kelvin above absolute zero. What made this such a landmark discovery was that the Big Bang theory predicted this phenomena and its temperature. It matched the expected parameters of when the first light from the Universe permeated space over 300,000 years after the Big Bang. As far as the scientific community was concerned, the nail was in the coffin for Steady State (50). Just because such evidence was found did not mean that supporters of Steady State gave up. They have been trying to gather more evidence but because of the lack of support (financially and academically) it can be a challenge. Despite this, headwayt is being made. In 1993, Geoffrey Burbridge and Fred Hoyle (2 of the original Steady State theory scientists) along with Jayant Narlikar updated the theory to Quasi-Steady State. This reworking attempts to address the CMB in new light. It states that matter is created in little Big Bangs, with a mass of 1016 suns. Any matter that is created in this fashion would be red shifted because of the transfer of energy, thus explaining why redshift is detected. In fact, these mini-Big Bangs would create cascade effects, generating smaller and smaller explosions (explaining active galactic centers) that would create Planck particles which have a mass of about 10-5 grams and a lifetime of about 10-43 seconds. The end of their existence is a decay into high-energy radiation that would look similar to the CMB once distributed (Paynek 51-2, Hoyle 410). 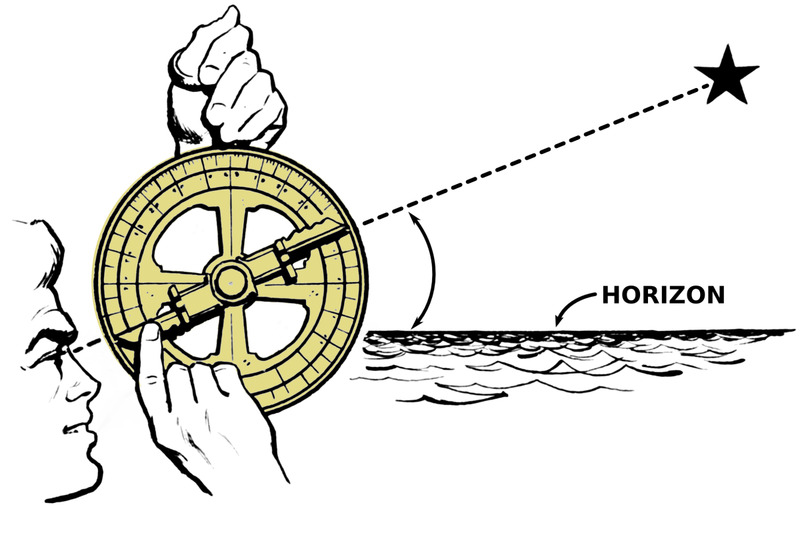 The work has not gained much movement but that still does not stop Steady State scientists. History has plenty of examples where an event that was not initially accepted was ultimately approved. Newtons gravity was modified by Einstien, dark matter was hypothezised to explain galactiv curve problems, and dark energy was theorized in the wake of accelerating universal expansion. In fact, during January 2005 a quasar was found in galaxy NGC 7319. According to the redshift it was too far away from the galaxy to influence it yet it appeared to be interacting with it. Was the quasar closer than it appeared? Did it leave that galaxy? (Panek 52). The scientific community is not talking about it, but it does present a problem to our understanding of the Universe. Revision is always possible, so don’t exclude anything, including Steady State. Hoyle, Fred, Geoffery Burbrige, J.V. Narlikar. “A Quasi-Steady State Cosmological Model with Creation of Matter.” The Astrophyiscal Journal: June 20, 1993: 410. Print. Panek, Richard. “Two Against the Big Bang” Discover 2005: 50-2. Print. While it may ultimately prove to be wrong, scientists know of several ways to test for string theory using many conventions of physics. What Is Einstein's Cosmological Constant and How Does It Affect the Expansion of the Universe?